TOI: TechOnIT provides a wide range of IT support, computer repair and network services. Our remote support service can assist you with your computers anywhere in the world. 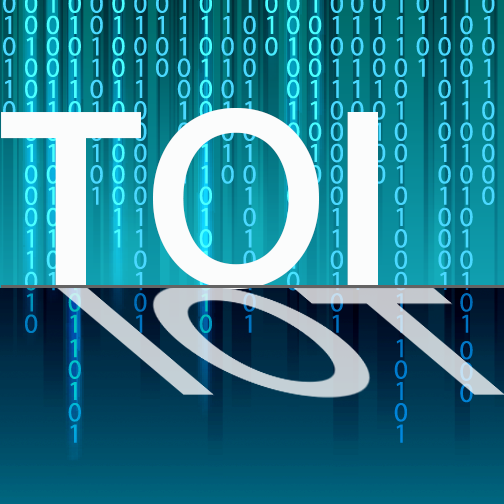 IOT: The Internet of Things is the interconnection via the Internet of computing devices embedded in everyday objects, enabling them to send and receive data.